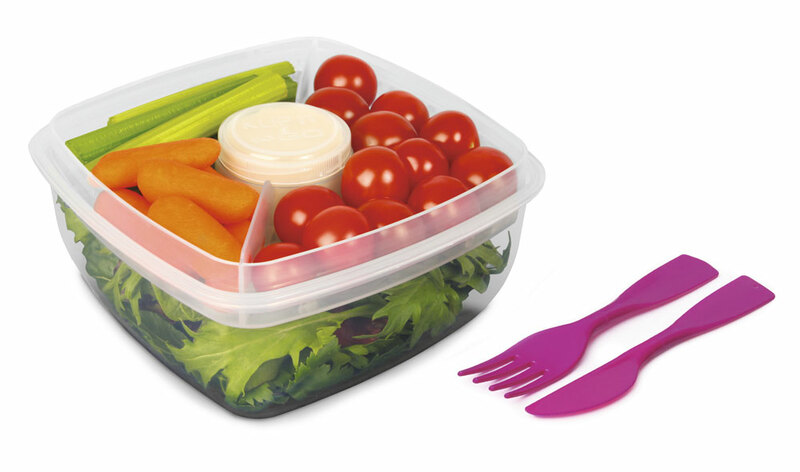 Your salads always fresh thanks to the To Go system. 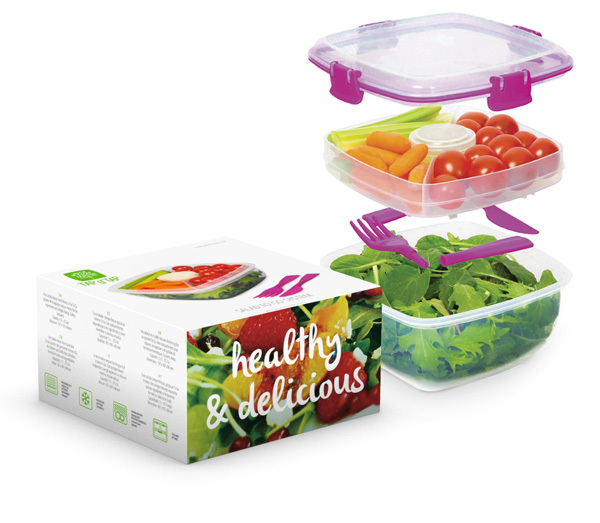 With separate compartments for the ingredients and airtight closing. Cutlery included.